Spending Christmas in the Canary Islands is sure to result in higher temperatures than back here in Britain, but that’s not the only difference between the festivities in the two parts of the world. Whilst we wait for Santa, tuck into turkey and get most of the celebrations over in one day, things are slightly different on La Gomera and the surrounding islands. Rather than having the family meal on the 25th, the Canarian Christmas feast is eaten on the 24th. This is when businesses close early and everyone goes home to enjoy an extravagant meal known as the Noche Buena dinner. A wide range of savoury and sweet treats are usually enjoyed at this time, including a main that typically features seafood (prawns in a Marie Rose sauce) and asparagus. 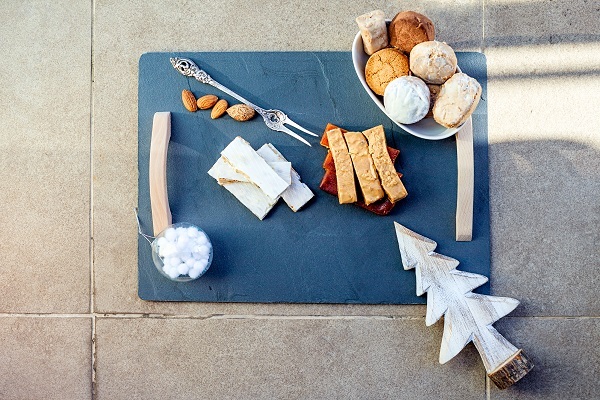 When it’s time for dessert, the table is graced with an impressive Turrón – a nougat block that is guaranteed to leave guests with sticky fingers. Although Santa still features in the Canarian Christmas celebrations, he is not the chief present giver in the Canary Islands. Instead of writing their wish list and sending it off to the North Pole, children in La Gomera pass their requests on to the Three Kings. The perfect opportunity to do this usually presents itself on the evening of the 5th of January during the ‘Cabalgata de Los Reyes Magos’ or ‘Parade of the Three Kings’. The Kings make their entrance into the town centre in a range of different ways, including by helicopter or on the back of a camel. They then lead a procession through the streets as children offer up their Christmas lists and sweets are thrown to the crowds in return. The next morning is when the gift giving takes place. 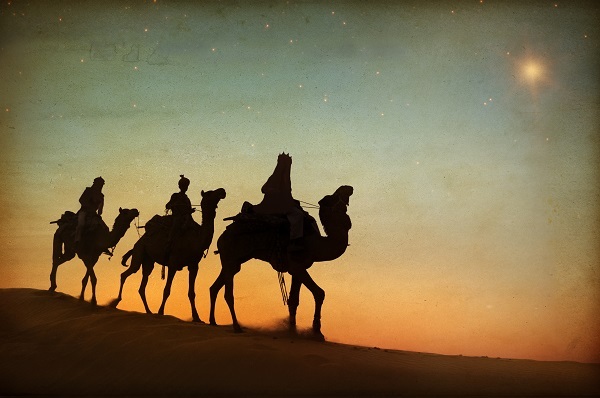 Families awake from their slumber to find that the Three Kings have left presents as well as sweets in shoes that were left out the night before. One final touch is the addition of wheat and barley which are left out for the Kings’ camels to enjoy rather than the carrots and mince pies that we would traditionally leave. Whether it’s Kings on camels or turkeys with all the trimmings, it is tradition that brings us together at this time of the year. And whether you are visiting for the festive period or some winter sun in the weeks after Christmas, the Hotel Jardín Tecina is the perfect place for a family break.